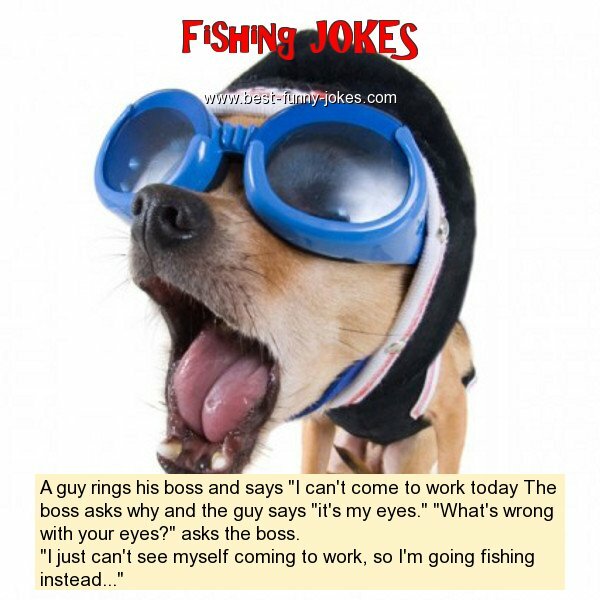 A guy rings his boss and says "I can't come to work today The boss asks why and the guy says "it's my eyes." "What's wrong with your eyes?" asks the boss.